YOU CHOOSE! FREE MACBOOK, FREE TRIP, OR $404 RATE! 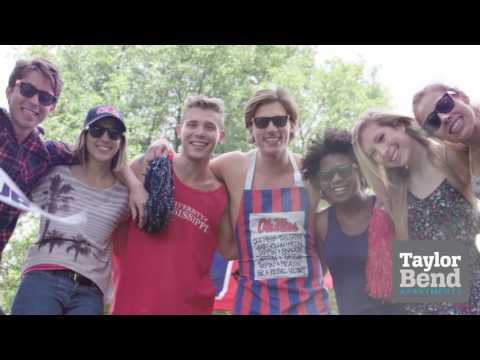 Taylor Bend Apartments provide an affordable and private home away from home where students can live and study in the Oxford, Mississippi area. Our spacious floor plans have plenty of storage space, full kitchens and great living areas. Our unique community offers a restful residential atmosphere. Combined with great community perks such as a business center with free printing, beautiful swimming pool and fitness center, Taylor Bend Apartments enables the ultimate in student living. Contact us today so you can see why IT'S BETTER AT THE BEND!